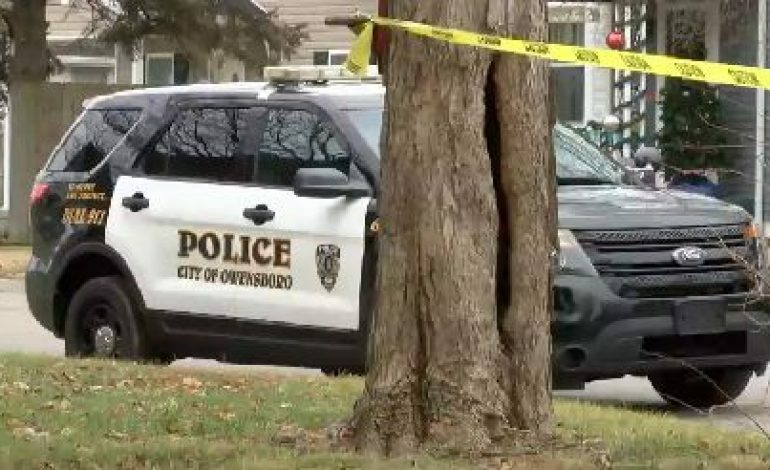 Owensboro police have identified the victims and the suspects in Thursday’s triple homicide. The shooting happened around 11:30 Thursday morning on Audubon Avenue. Police say the two suspects in the case are now behind bars and facing charges. Neighbors say these arrests make them feel at ease. “I was afraid to go to sleep last but I made it through the night,” says Margie Ashworth, a concerned neighbor. Owensboro police say they believe this is an isolated issue. “We were able to make multiple arrests in reference to the homicide yesterday on Audubon Avenue. We were able to charge Arnette B. Baines, 30 years old of Owensboro, and Cylar Shemwell 31, also of Owensboro. Both have been charged with three counts of murder and one count of an assault on the 1st degree,” says Officer Andrew Boggess. The victims have been identified as 43-year-old Jay Sowders, 35-year-old Robert Smith Jr., and 18-year-old Christopher Carie. and 35-year-old Carmen Vanegas who is recovering in the hospital. Officials confirm three children live in the home where the shooting happened, but thankfully they were in school when the shooting happened. Police say they believe the victims knew the shooters, but the investigation is far from over. To read the initial report on this story today, you can click here.